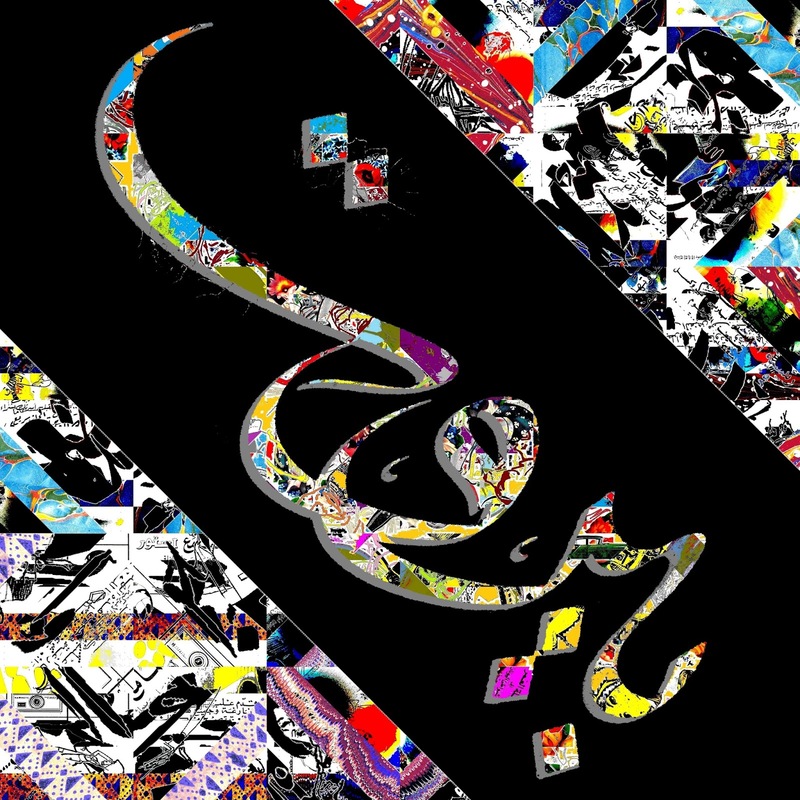 Tarek Chemaly: Ramadaniyat Beirutiya opens tonight at BIEL! 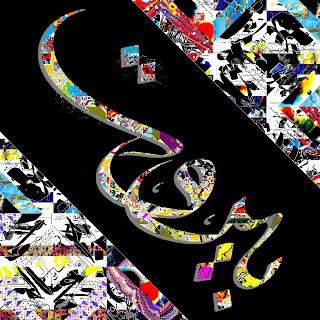 Ramadaniyat Beirutiya opens tonight at BIEL! Come relive the heyday of Hamra Street in the 70s with its mythical cafes and splendid movie theatres, plus a good all-round ambiance. I shall be present at stand J8 (right opposite Fabriano and th wonderful Leiden University Islamic manuscripts stand) to exhibit the collaboration with Beirutiyat (in a very quirky scenogaphy, watch your step!). So come one and all and enjoy this special even from tonight till the 25th of June.